Welcome to Georgia Denture & Implant Specialists: Marietta’s premier source for custom full/complete dentures. Are you missing some or all of your teeth? Are you looking for a prosthodontic practice that offers a superior alternative to the “one-size-fits-all” approach offered by many denture clinics in and around the Atlanta area? If so, you have come to the right place. For many years, the experienced prosthodontists and laboratory technicians have proudly served the residents of Marietta with top quality complete dentures. 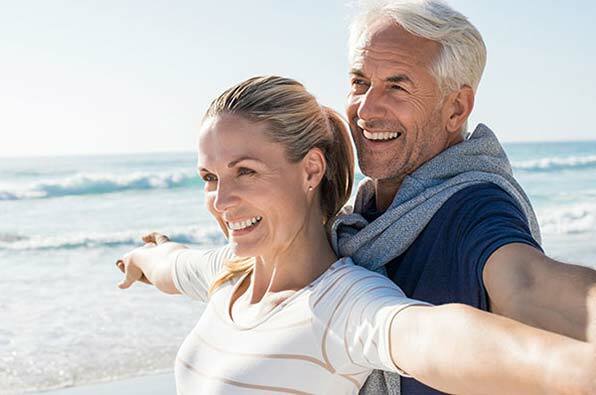 Our goal is to help you restore your smile and your confidence with a pair of custom dentures that are natural in appearance, comfortable to wear and allow for confidence in chewing and speaking. With locations in Sandy Springs and Woodstock, we are dedicated to providing the residents of Marietta with the best care and service possible. If you live in Marietta GA and are in need of a partial denture, we can help with this also. To ensure the highest quality standards, all of our partial dentures are handcrafted by our experienced dental technicians in our on-site dental laboratory. Our approach to partial dentures starts with listening closely to each and every one of our patients to determine their specific needs and desires. If you would like to recreate a familiar smile with your partial denture, we can help. In this case, our technicians can fabricate a partial denture with the specific characteristics of your smile. If you would like to use this opportunity to achieve the smile you have always wanted, we can do this also. You can even use our wax try-ins to visualize what your smile will look like with your partial denture. This way, you can ensure that you are happy with the final result. Georgia Denture & Implant Specialists is also your trusted source when it comes to denture cleaning and repair services. We offer these services in our Woodstock and Atlanta locations, by appointment. All of our cleaning and repair services are performed by experienced technicians in our state-of-the-art dental laboratory. As an added benefit for our new and existing patients, we offer our denture cleaning services free of charge. We will clean your dentures for free, while you wait. Don’t let missing teeth destroy your confidence and your ability to speak and chew properly! 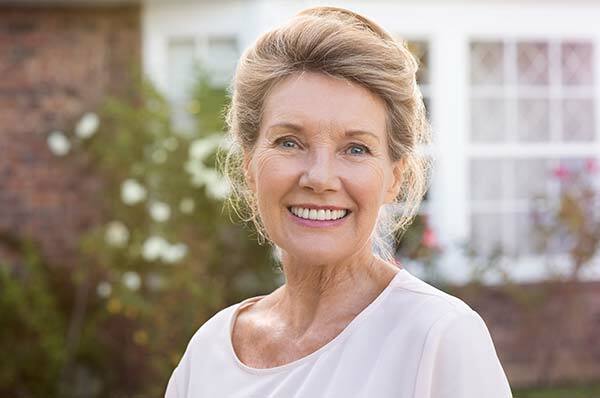 Instead, contact our Marietta Dentures Dentists today to schedule an appointment with Georgia Denture & Implant Specialists so we can restore your smile with a set of custom dentures. We look forward to serving you.